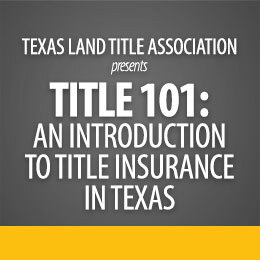 Learn the truth about the Texas title insurance system. 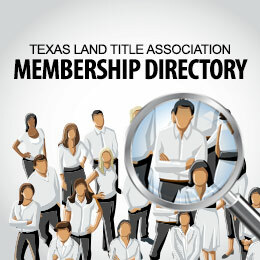 This easy-to-use directory contains a comprehensive online listing of all TLTA members. Search quickly by company name, type of member, city, county or last name. You can easily view the directory online or download the sections you need. Check it out today! 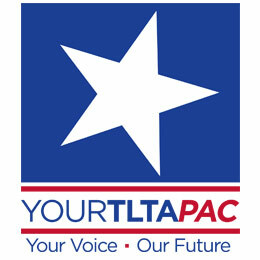 A delegation of TLTA members attended the American Land Title Association Advocacy Summit 2018, which was held in Washington D.C. May 21-23. As home equity lending changes become reality, state regulatory authorities have proposed interpretation amendments to clarify the finer points of SJR 60. On Friday, June 1 TDI announced that Insurance Commissioner Kent Sullivan signed a final order on agenda items that update, correct, and clarify rules and forms in the Basic Manual of Title Insurance. The following is a summary of recent TDI audits, violations, and enforcement actions from December 2017 through February 2018. 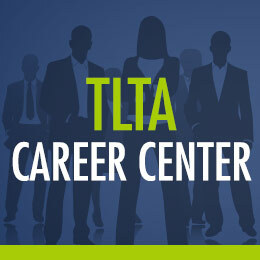 Read TDI's complete summary of operations for the quarter, or read the key statistics herein. The Texas Secretary of State today published via the Texas Register these online notary rules.